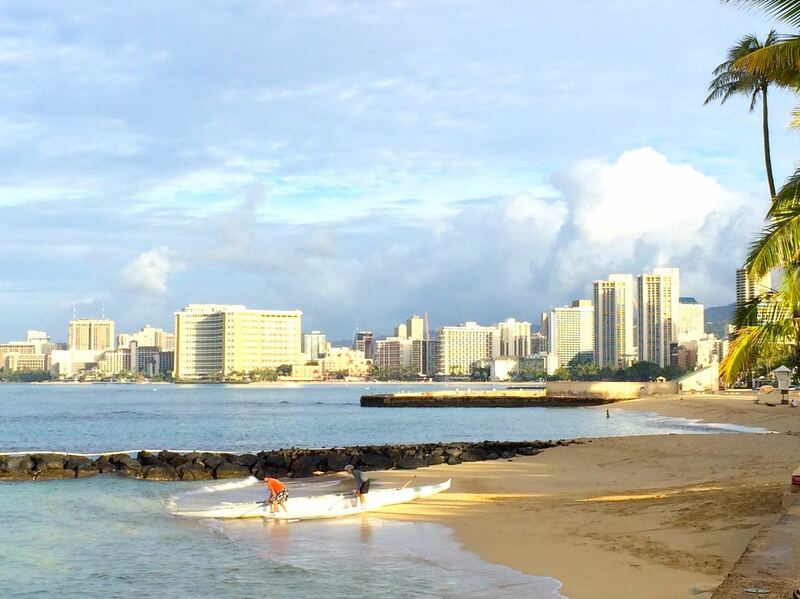 It’s a chilly morning here in Honolulu — 64 degrees! People in the Midwest would laugh. They have perspective that we in Hawaii lack. Hmm. Perhaps the entire Western World lacks perspective. We have so much . . . but how much time do we spend being aware, thankful, grateful? When I worked at a retirement residence, helping people learn to use the Internet, I came to realize that LIFE is such a big gift that we can loose a lot . . . and still find life a big gift. I hear a small voice saying, “What about pain?” Well, Yes, God, what about pain? Are You saying that pain, like fear, is a gift to alert us — to warn us, to get us to turn, to change direction, and possibly cry out for help? Hmm. I tend to deny and deaden pain . . . and especially fears. So it is hard for me to reframe pain and fear as a Warning, a Wake Up Call. I am having a hard time taking charge of my self. It’s hard to imagine that I can respond in some way other than to repress, ignore or fret. I have been pondering, God, the deep pains and sorrows of trauma. 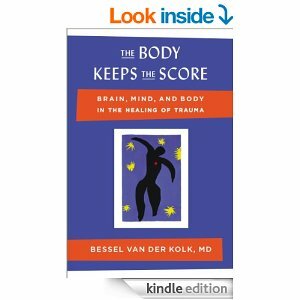 I am part way into The Body Keeps The Score by van der Kolk. And I can hardly wait to get to the later parts where he describes practices that may help us heal. But, of course, God, to heal means to go INTO the pain . . . to face the fear. And then to grab on to hope with both hands and dare to imagine another layer of healing! Yes, Life is a gift — and it can be an even bigger gift than I can imagine. But, I must do the hard work of unwrapping it! Please help me remember that I need not do it alone! This seems spot on, and I needed to hear it! I was in a retirement center this week visiting an older friend and realized that my strong negative reaction to all the walkers and other signs of some age-related impairments was all about FEAR! Yikes! I don’t want to be going down that trail…definitely afraid of pain but also restricted activity, the challenge of needing help,,,,and accepting it graciously. This issue needs to be a prayer focus for me in the coming year! Thanks for articulating my inner process! Since 1958 articles by members & guests offer news about activities, history, Sacred Dance practices, profiles of Sacred Dancers, choreography, images & illustrations.